Summer is the perfect time to either learn how to take photos or to take a step further with this hobby. 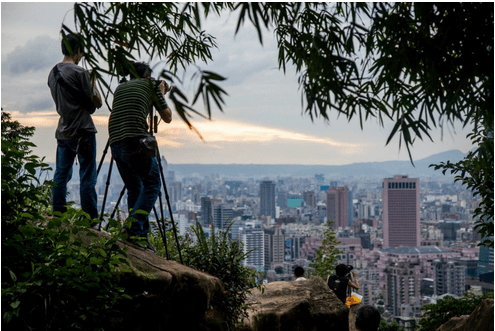 We have more free time, and we usually take advantage of it to get to know unknown places that we are usually more likely to take photos and videos of. The question is: what device do I need to buy in order to capture those special moments during the holidays? And, of course, it has to be a device that I can keep using daily to take photos or record videos. We may even have one already, but maybe we did not have the time to really examine its capabilities. Take this into account before buying everything from scratch. Whatever the circumstances are, we will try to find the best options so you can have photos of the best memories of that special moment after the holidays. If what worries you more than anything else is the quality of the photos you take, SLRs or DSLRs are the cameras that provide the best results in general. Some high-end EVIL cameras are now capable of competing with SLR cameras in this sense. The SLR cameras’ advantage over EVIL cameras is that their mid and low-end models are more affordable and well-balanced in terms of quality, features and price. For example, an SLR model like the Canon EOS 1300D, with its large 18 MP APS-C sized sensor, rocks a high-quality sensor, a good image processing software and automatic and manual controls. 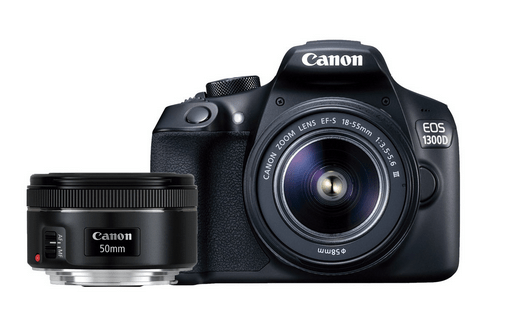 The camera also comes with a 50 mm lens. A basic EVIL camera, like the Sony Alpha 5000, has a similar price, but we give up size and weight for a more speed when handling it. Except for highly advanced models, EVIL cameras are not as outstanding as SLR cameras. We can certainly live with that. It only is a notable drawback for advanced and expert users, but it is good to mention this. Besides, they have an electronic viewfinder rather than an optical one, meaning that the response time is lower. EVIL cameras are the right choice if having a lightweight and small device is important and if we do not want lose the versatility that entails being able to change lenses and having the quality offered by “larger” sensors (as opposed to the “smaller” sensors found in small cameras). Alright, but if we talk about quality, we would have to consider models above average, especially in order to reduce the “slow” effect that we mentioned before as much as possible. 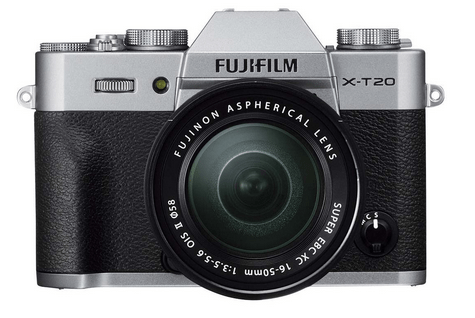 A balanced choice is the Fujifilm X-T20, an EVIL camera (or CSC) with a lens included for a price that allows us to take good photos without spending a lot. If we are looking for EVIL cameras with a large sensor, we would have to increase our budgets so we can go for the range where Sony’s Alpha7 cameras are. The Alpha7 II, for example, offers a very high-quality and it works almost as fast as an SLR camera, although at a higher price. Interchangeable lenses, yes, but which ones? When buying them, both SLR and EVIL cameras allow us to choose lens kits beyond those that come with the cameras, meaning that we can buy one or more kits. The thing is to know which lenses would fit us. In this article, we were telling you about the lens “theory” through some photos. The best lenses are the zoom lenses with a 24-70 mm focal length (approximately 16-50 mm for cameras with APS-C sensors or 12-25 mm for cameras with Micro Four Thirds sensors). These focal lengths capture both landscapes and faces for portraits reasonably well, but they fall short when taking photos in more complex situations. For example, to capture landscapes in all their splendor, 12-24 mm wide-angle lenses are certainly the right choice. There are lenses for each type of lens mount, but each mount in turn depends on the camera that we are buying and its brand. 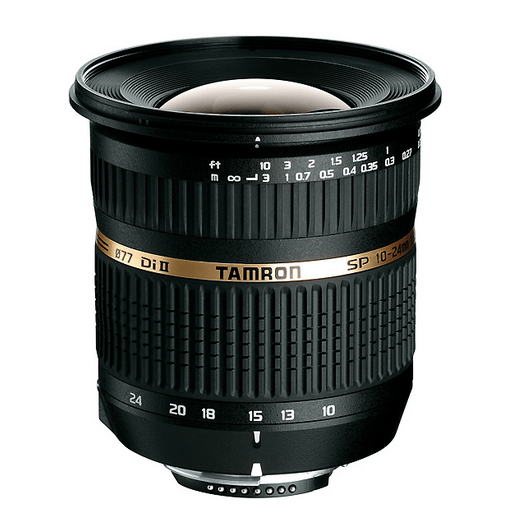 An example of a wide-angle lens is the Tamron SP AF 10-24 mm F3.5-4.5. If what we are looking for is a telephoto lens, a 70-300 mm focal length, like the one of the Canon EF 70-300 mm F4-5.6, is enough in most cases. 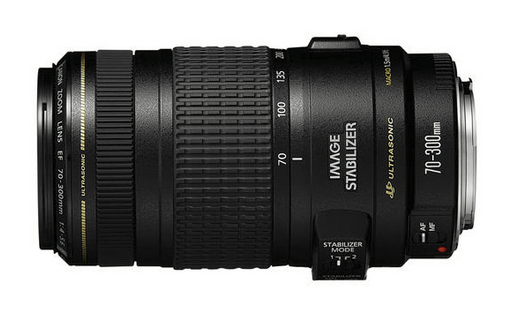 Telephoto lenses are great for nature, urban and architectural photography, for example. It is possible to take photos of distant objects, including the moon, although the best option is to buy a camera featuring an optical image stabilizer. There are very low-cost telephoto lenses without stabilizer that require using a tripod when there is hardly any light. Lastly, we have to say that one of the most important specifications of a lens is the aperture. The larger the aperture, the more light will be perceived by the sensor. From F2.8 onward, we get lenses that are above average, and if we get to F1.4, we see top-notch lenses. Of course, the larger the aperture, the higher the prices. For those who hate cameras that do not fit in their bags, the right choice is to go for compact cameras. However, now we are walking a fine line. If you aim too low in terms of price, then our smartphone will likely be able to take better photos unless the compact camera is a mid or high-end one. The only advantage would be the zoom but nothing else. The solution is to buy a compact camera featuring a sensor of at least 1 inch in order to get good-quality photos even under dim-light conditions. We also recommend the lenses to have a large aperture. In the end, a compact camera with a quality above average can cost even more than a low-end SLR. This is the case of the Canon PowerShot G5, which has a good lens aperture, a 1-inch sensor and advanced modes and manual controls. 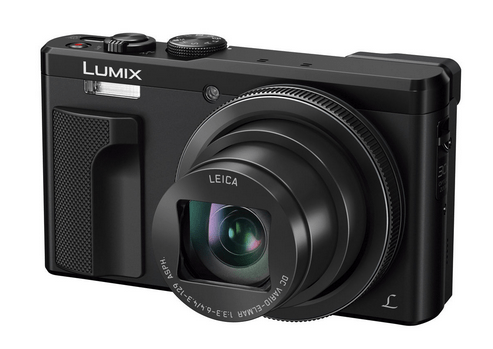 Halfway between quality and versatility, we have the superzoom compact cameras like the Panasonic Lumix DMC TZ80 rocking a sensor just under 1 inch that manages to offer a 30x zoom with a 24-720 mm focal length and 4K video recording. The holidays are not always “calm”. It is also a time for practicing sports or outdoors activities, meaning that we would have to test the technology in terms of being sturdy or waterproof. Action or sports cameras are designed precisely for this type of activities and scenarios. 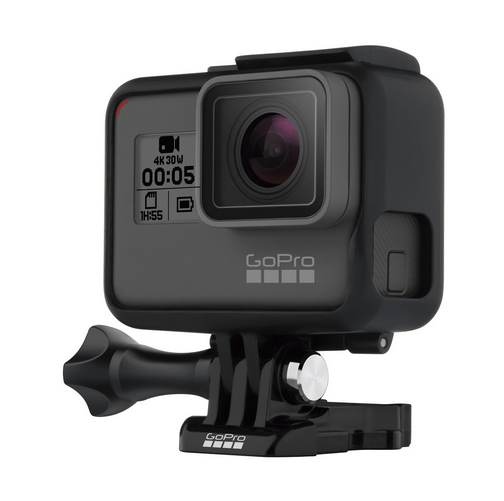 The go to brand in this range is GoPro. The company has already launched its fifth generation of action cameras with the GoPro Hero 5, which has a great size and is both sturdy and capable of recording 4K videos and taking 12 MP photos. 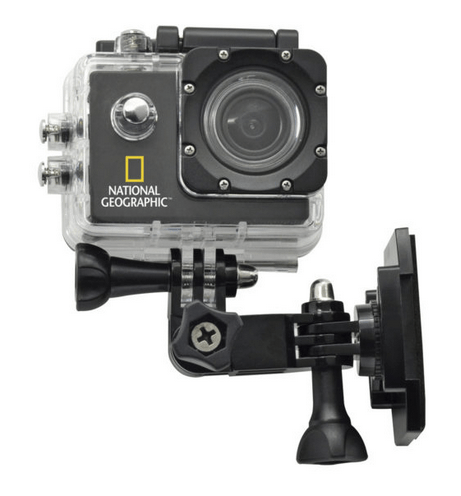 Nowadays, we can also find cheaper models, such as National Geographic’s 12 MP Full HD Action Camera. We would have to forgo features like the remote control, but it performs well when needed. It is also rugged and can be used up to 30 m underwater. If what you are looking for is a camera that can stand up to bumps and getting submerged in water, there are also options like compact waterproof cameras. The Fujifim FinePix XP90 is one example, waterproof up to 15 meters and resistant to falls of up to 1.75 meters. It’s not so powerful for recording video, but is better at capturing photos. There are also cases which convert conventional cameras to waterproof cameras, both compact and professional or EVIL models, though these are very specific solutions, generally for professional uses or very concrete scenarios like underwater photography. There are also cases for sports cameras which don’t have very notable frontal waterproof protection, like in the case of the JVC WR-X001EU case for the GC-XA1EU camera which is waterproof only up to 5 meters. Mobile phones, if they include a good camera, are also candidates to be our device for taking photos during vacations. 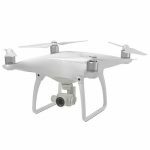 The medium-end and high-end units, in many cases, include high-quality cameras along with applications that include fantastic manual modes which allow almost complete control of our photos and videos. 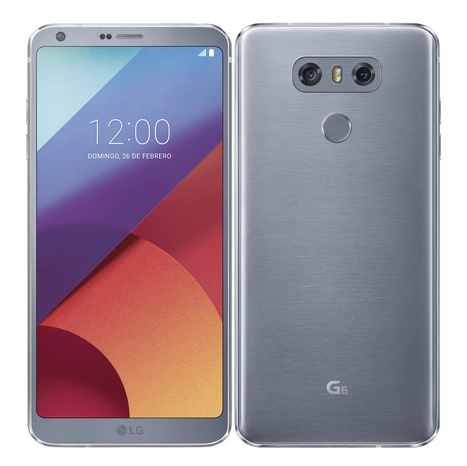 The most recent units, with double sensors and double optics, increase the creative possibilities by adding a wide-angle as in the case of the LG G6. This phone also includes the technology for very advanced video recording, with a notable capacity to record Hi-Fi audio. 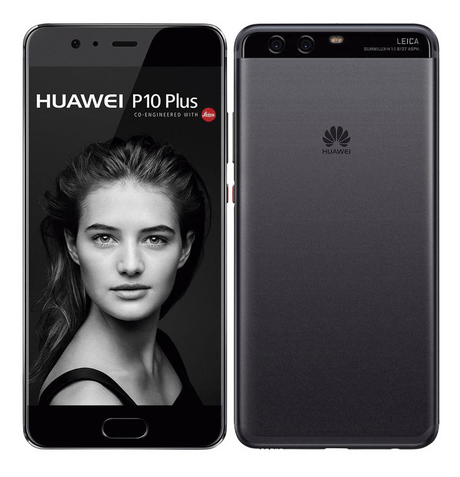 Other units, like the Huawei P10 Plus, are betting on the quality and creative possibilities of black and white photography with its LEICA technology around an excellent 20 Mpx sensor. Apple, with its iPhone 7 Plus is betting on the 2x zoom, though with the cost of reducing the brightness of the second camera to F2.8. Units like the Galaxy S8 Plus by Samsung don’t include a dual camera, maintaining 12 Mpx and an aperture of F1.7. 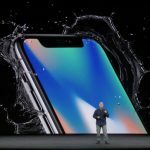 In all of the cases, the units are waterproof, with all of them having an IP68 rating except for the P10 Plus which has frontal protection against rain but is not submersible up to 1.5 meters. If the mobile phone doesn’t include a good camera, we can use it to share over Wi-Fi the photos that we take with our dedicated camera. The tendency is that the cameras, whether compact, sports-style, EVIL or SLR digital, have Wi-Fi connectivity to be able to link to our smartphone with an app. 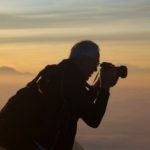 In this way, we can arrange the photos, edit them with programs like Snapseed and share them with our contacts without depending on a computer, which will save us space in the suitcase or backpack. The summer, as well being a time for culture, adventure and relaxation, is also a time for having fun and reuniting with friends and family. During the summer’s dinners and parties, instant-exposure cameras give a different touch to the way we keep and share memories. They aren’t going to give us the optical possibilities that we described previously, but in exchange we receive freshness and the possibility, for example, of taking selfies and sharing them immediately with friends. 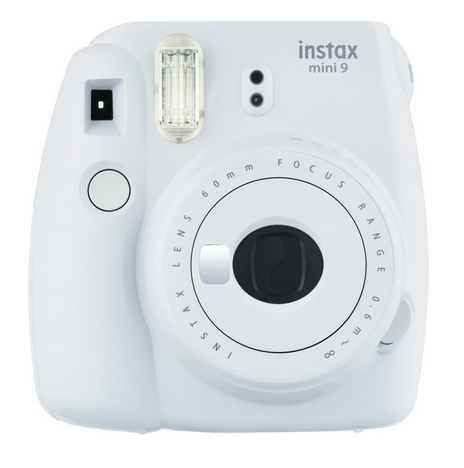 That’s what the FUJI instax mini 9 offers us.